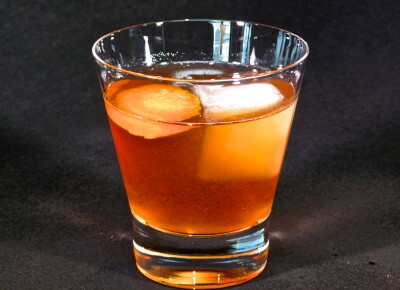 Stir the whiskey, simple syrup and orange marmalade with ice in a mixing glass. Strain into an Old-Fashioned Glass. Orange marmalade is no longer just for your Grandparent’s toast (although they may have been mixing it with their ‘shine). 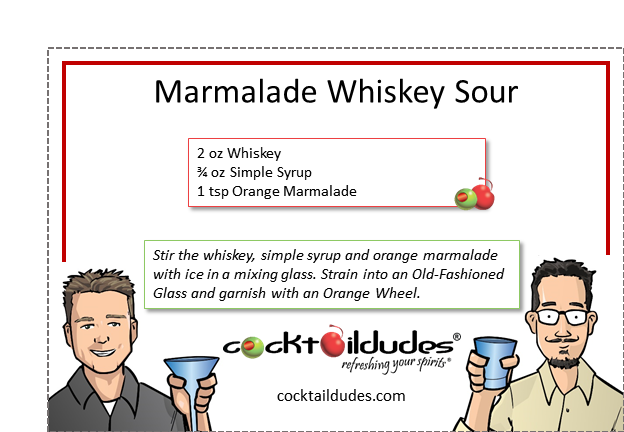 Here is yet another way to add some sour to your whiskey, and the equal part sweet. It also provides a hint of bitter and a nice citrusy under-tone. Now be careful about this option for your Whiskey Sour, because those whom are on the far lemon side of things may think it crazy and unnatural to add such a thing to your whiskey.